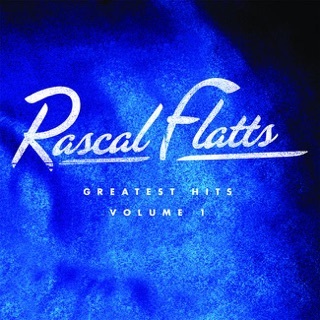 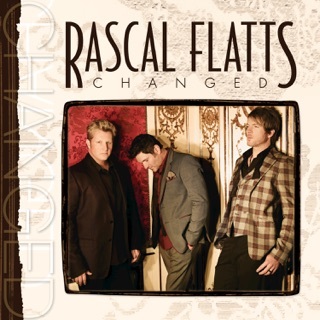 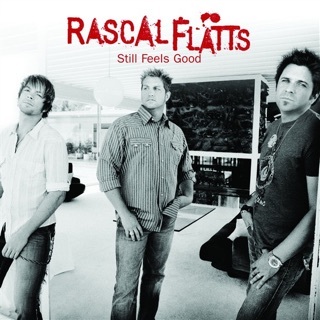 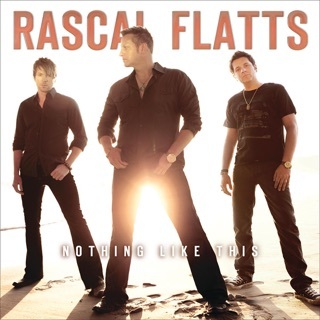 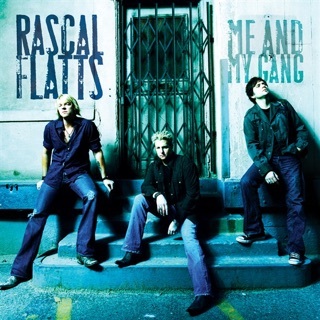 "Yours If You Want It," the opening track off Rascal Flatts’ 11th album, is a soaring love song that turns the guitars up so high that anything seems possible. 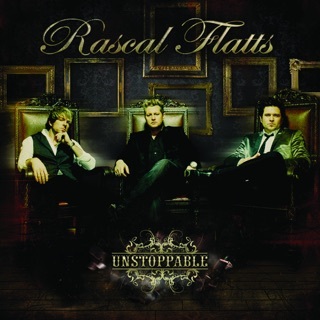 In other words, it’s vintage Rascal Flatts. 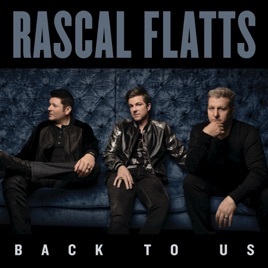 On Back To Us, the pop-country group tackles songs of love and longing, as on the New Wave-y "Dance," where singer Gary LeVox admires his date's moves, or on "Love What You've Done with the Place," in which LeVox anticipates a breakup over cool, nocturnal beats.